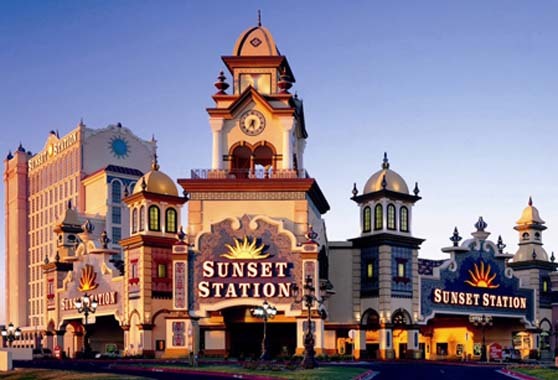 The Sunset Station offers one of the best value buffets in all of Las Vegas. Palace Station’s Feast Buffet offers a variety of incredible dishes served daily. 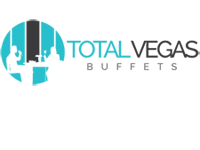 The Feast Buffet features live-action cooking stations serving Italian, American, Asian and Mexican cuisine. 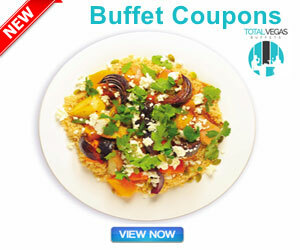 Coupons for Feast Buffet and it is a Buffet restaurant with a location at Boulder. 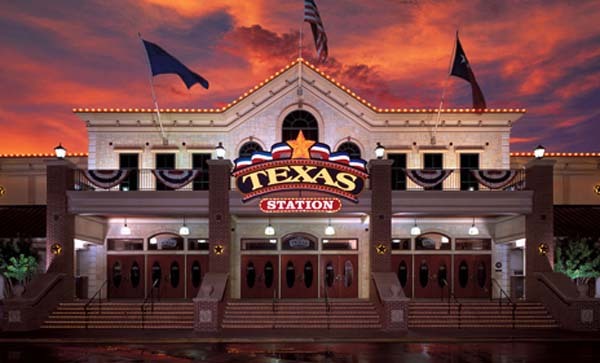 Texas Station’s Feast Buffet is home to culinary delights for every taste, with six separate live-cooking stations where you can watch your entrees come to life. Whether you’re in the mood for Italian, Chinese, American, Mexican, or a variety of other international cuisine, we’re sure to have something on offer that’s right up your alley. Children under 2 free, Kids 2-10 pay boarding pass price. 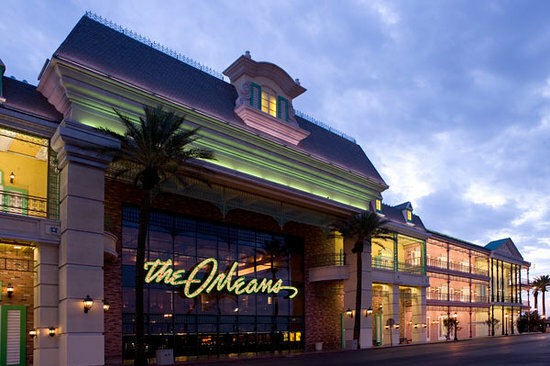 The French Market Buffet is The Orleans' all-new action buffet featuring Italian, Mongolian, Barbecue, American, Seafood, Mexican and Chinese cooking, as well as an oversized dessert bar. This all-you-can-eat, every-meal-every-day restaurant is sure to satisfy any appetite. From eggs prepared before your eyes just the way you like them to finger-licking-good house smoked ribs, and scrumptious desserts, it's all here.